Each course is designed for beginners, however for experienced operators or ex licence holders, however assessors understand your previous experience and relate the course to understanding what is required under the state law for obtaining your licence again. New rules and regulations from Workplace Health and Safety have stated the assessor must follow these new guidelines. 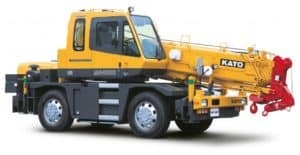 Operate under your licence class any slew crane up to 20 tonnes in Australia. Group discount of more than 4 people is available for this course. Please contact us with your inquiry.